Blog › News › Tepid transition is not what we voted for! Tepid transition is not what we voted for! 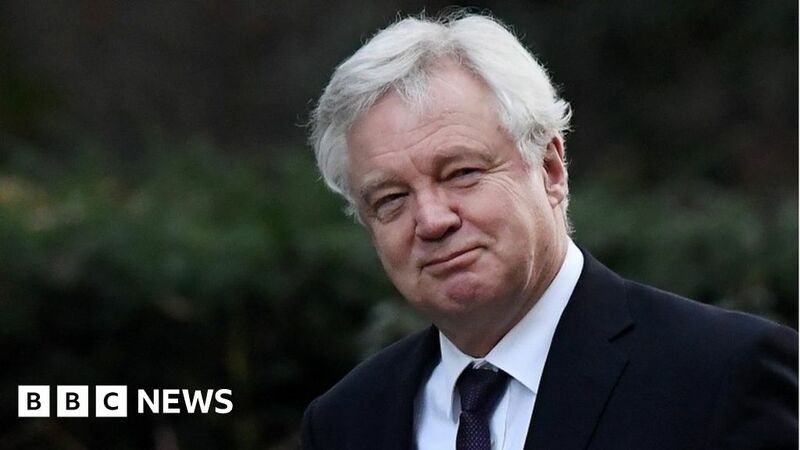 David Davis will confirm in a speech this afternoon that the UK will follow the EU customs’ rules during the unnecessary transition period with no trade deals being enacted until it ends. West Midlands UKIP MEP James Carver said: "That’s what the chancellor was alluding to when he said changes would be “modest”. So, we remain in the club, constrained by its rules with no place on the committee to exert influence and with no voting rights. That’s a really good position to put us in for another two years, I think not! "The Tories need to stop the infighting, stick to the Brexit script, show some British bulldog spirit and secure the clean, hard Brexit we voted for." David Davis will outline global approach amid MPs' concerns over transition phase.